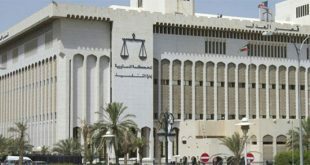 KUWAIT CITY, March 17: In one of the strangest cases witnessed in Kuwaiti courts, a Kuwaiti man filed a lawsuit against his wife and another man accusing them of getting married in a manner that contravened the Constitution. 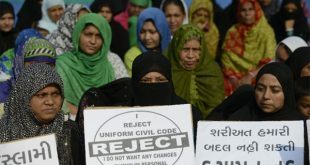 The Court dissolved the second marriage which was considered deficient of conditions for the marriage to be valid, while the woman was ordered to go back to the first marriage. 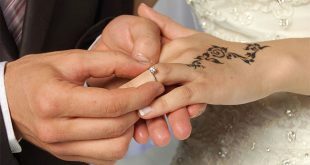 The plaintiff’s lawyer, Attorney Jarrah Al-Enezi, filed the lawsuit asking the court to dissolve the second marriage and regard it as never existed. 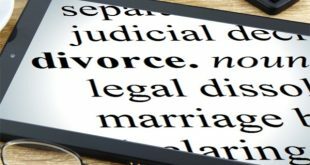 He explained that his client married the woman legally in 2016 and divorced her temporarily, supporting his argument with a certificate. The plaintiff later discovered that his wife got married to another man even after the reconciliation. 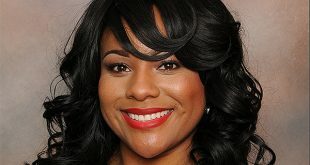 The court declared that the plaintiff has the right to demand for his wife to return to him since he reconciled with her before the end of the waiting period.